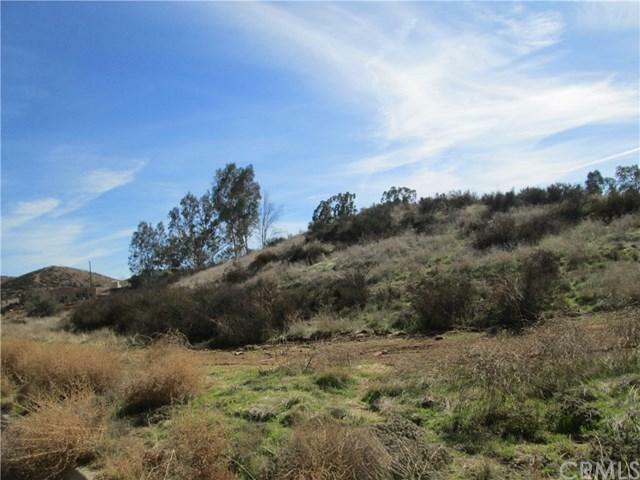 This lot is close to Canyon Hills shopping area and the 15 Freeway. Located behind the Housing Track on Corktree . Priced to sell!